Is self-supply the innovation to support you achieve best? This is the challenge that many sustainability-focused organisations face. They’re already doing well – they have a sound strategy and a realistic implementation plan, widespread internal and external support, meaningful, challenging KPIs and robust reporting against targets. What more can they do? The answer of course lies in innovation. It is only when new ideas emerge that new paths can be taken, agenda’s changed and society shifts a gear or two. This has certainly been our experience, working alongside leading players in corporate social responsibility like Coca Cola European Partners, Marston’s, Greene King and, in the public sector, Blackpool Council. These organisations had already come a long way on their water management journey before they started speaking with us about self-supplying water. But they were intrigued. Could this novel idea be the turnkey to unlock their next phase of sustainable growth? What could it achieve? Did you need a borehole? How could they monitor success and ensure accountability? Many, many questions arose and it was our role as an independent consultant to ensure that self-supply delivered tangible benefits for these companies. Savings (significant ones) can be had by self-supplying water but this procurement route is not for everybody. It is for businesses that want to take control of water in the same way as they take control of their energy supply. As a procurement option, it must stand on its own regardless of any water management/reduction activities taking place at an operational level and it should only be considered by companies that take their water impacts seriously. This is a prerequisite for us for two reasons. Firstly, the process of applying for a self-supply licence is time consuming and detailed. Ofwat is extremely rigorous in questioning and assessing the proposed operating model to ensure it’s an appropriate and sustainable approach. And rightly so. It is a time investment for all concerned so the commitment has to be there from the outset. This due diligence is amply demonstrated by Blackpool Council which, as a public sector organisation, has the highest level of accountability for procurement decisions. Secondly, only those that really want to change the world will do so. Our role is to support them on this journey and self-supply does this in a number of ways. We enable them to access better data. We ensure they have more control through unrivalled usage visibility. We enable them to build relationships with wholesalers to set meaningful improvement targets around organisational or geographical hotspots. We create the opportunity to collaborate with sector peers to redefine best practice when it comes to water. As with everything the devil is in the detail and this means robust, qualified, accurate data. As VW found out, enabling customers to make purchasing decisions without high quality information is costly, foolhardy and reputation damaging. It’s surprising, therefore, how few water data anomalies make the headlines given the scale of the problem. 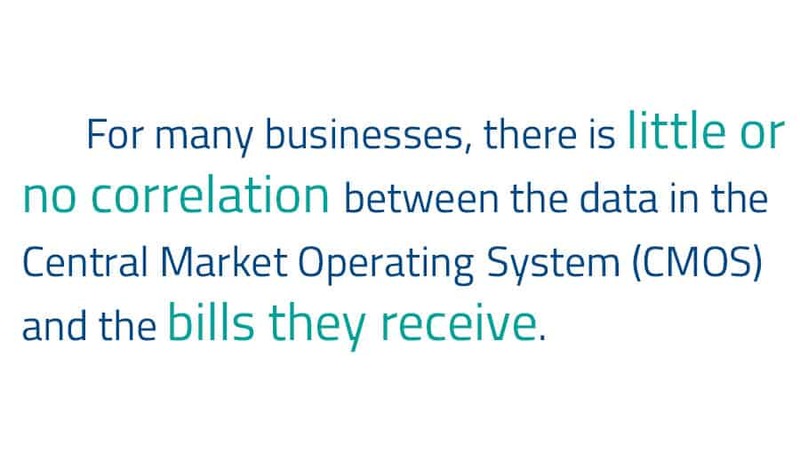 For many businesses, there is little or no correlation between the data in the Central Market Operating System (CMOS) and the bills they receive. Even though Market Performance Standards have been introduced with clear SLAs on timely and accurate data, the problems persist and the behaviours of some parties remain hugely disappointing. The self-supply community is not immune to these problems – everyone has the same issues, particularly when it comes to meter reads – but the difference is visibility. With self-supply, it is very clear when there is a meter reading or a billing error and it’s possible to address this in a timely fashion and safeguard the company from erroneous charges. There may be some way to go until we can comprehensively say that the water retail market has been a success but you can’t have a competitive market without innovation. Big businesses rely on innovative ideas to drive the agenda. 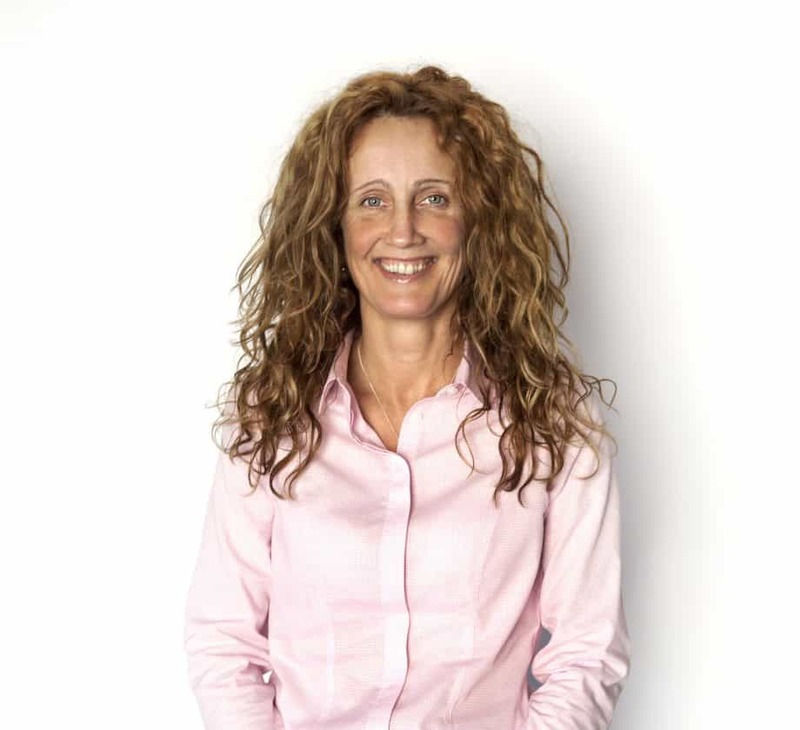 It’s down to smaller, leaner, companies like Waterscan to deliver for them. 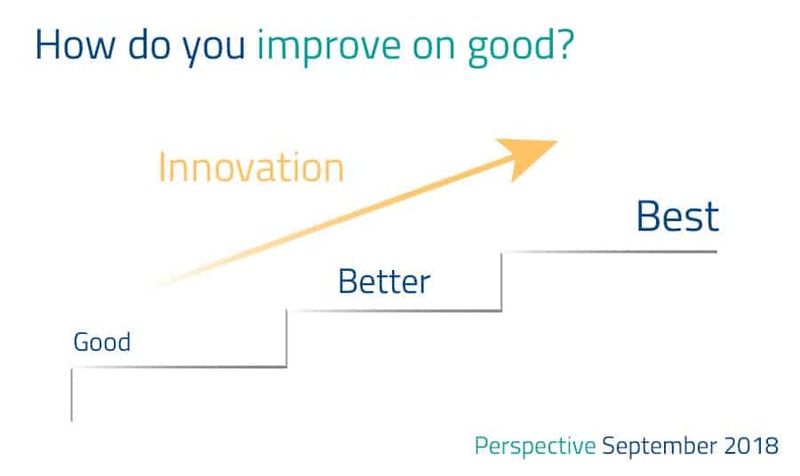 To help them improve on good. Blog: Usable water everywhere. Do you need a Water Abstraction Licence?